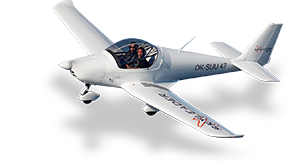 SKYLEADER a.s. is a private Czech joint stock company active in light aircraft industry. Currently SKYLEADER a.s. keeps a 100% interest in JIHLAVAN airplanes, s.r.o. and a minority interest in SPROUT, s.r.o. 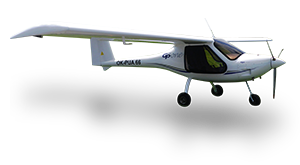 Zall JIHLAVAN airplanes, s.r.o., a Limited Liability company and 100% subsidiary enterprise of SKYLEADER a.s., was established after takeover of all incorporeal rights and production technology of the light aircraft from the company KAPPA 77, s.r.o., in March 2005. 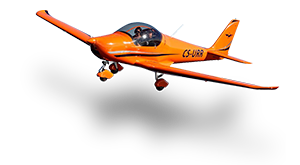 With the usage of such know-how the company designs, manufactures, sells and maintains the UL/S-LSA aircraft under the SKYLEADER trade mark. With support of the Institute of Aerospace Engineering at the Brno University of Technology, Czech Republic, the aircraft has been gradually innovated. The high level of quality standards enabled the company also to supply the components to aeronautical industry. The Zall JIHLAVAN airplanes, s.r.o. 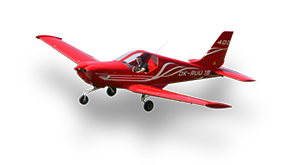 based in the Czech Republic specialize in design, manufacturing, sales and maintenance of all–metal and carbon-composite light aircraft (ultralight / microlight / LSA category) under trademark “SKYLEADER” for more than 22 years. Our aircraft portfolio consisting of 6 types is designated for recreational flying, pilot training and special operations. They are manufactured to the rigorous ASTM International Standards. 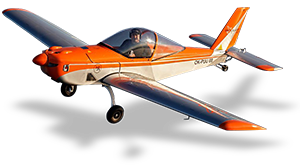 Private individuals around the world enjoy the pleasure of flying these well-designed and affordable aircraft. All of our aircraft have different levels of equipment in their standard ‘Ready-to-Fly’ configuration. 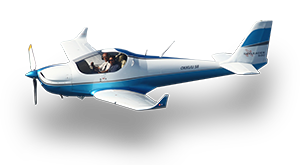 During manufacture at the SKYLEADER factory, each individual aircraft can be extensively customised to the owner’s requirements. The Zall JIHLAVAN airplanes, s.r.o. 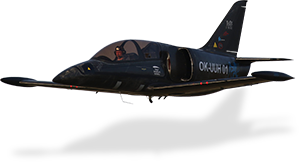 factory is heavily involved in aeronautical research, design and commercial manufacture. The company was manufacturing and assembling the doors for the Airbus A320 airliner, plus other certified aviation sub-contracting.